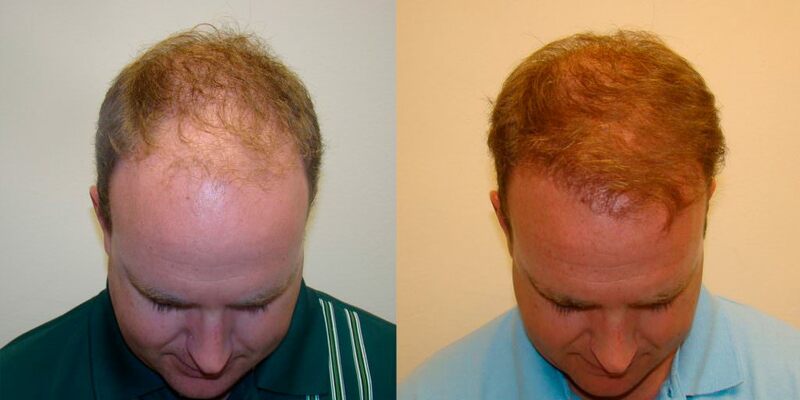 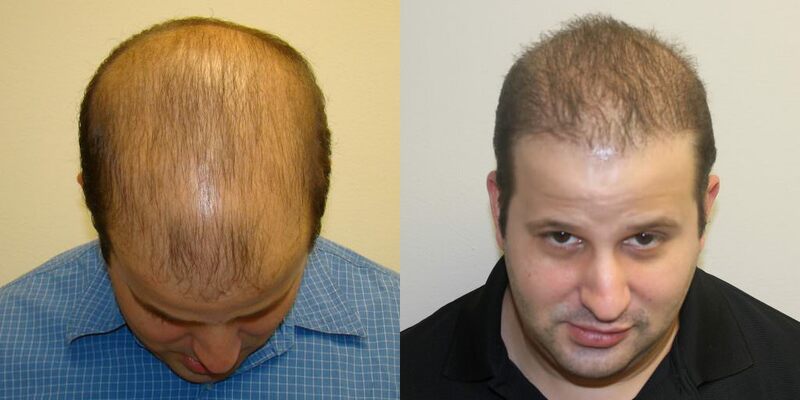 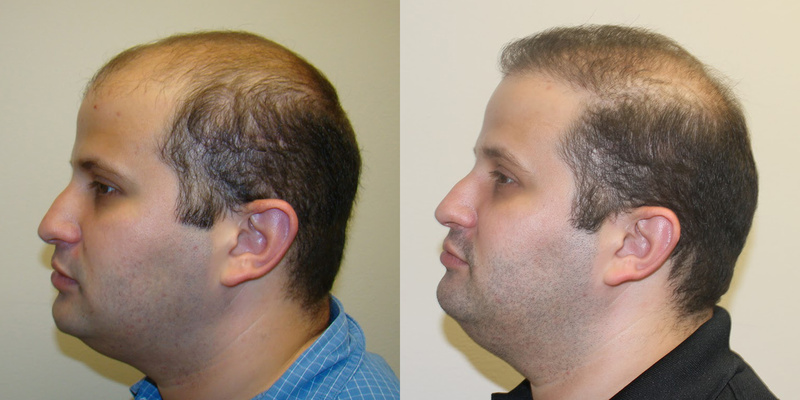 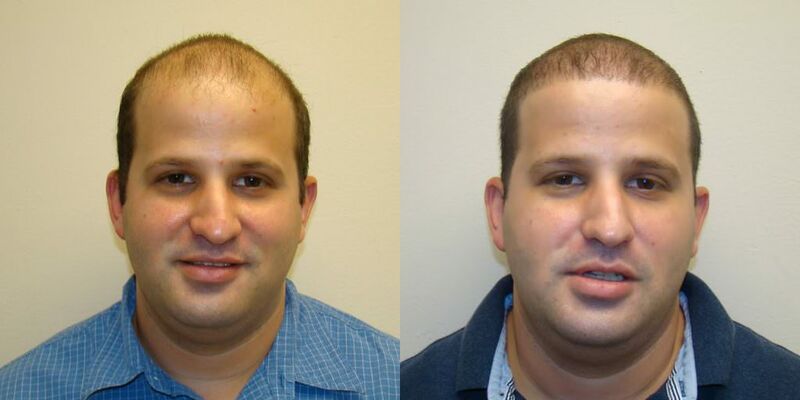 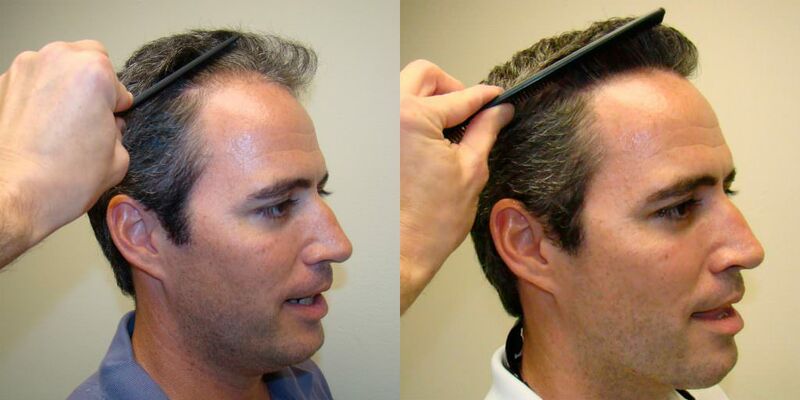 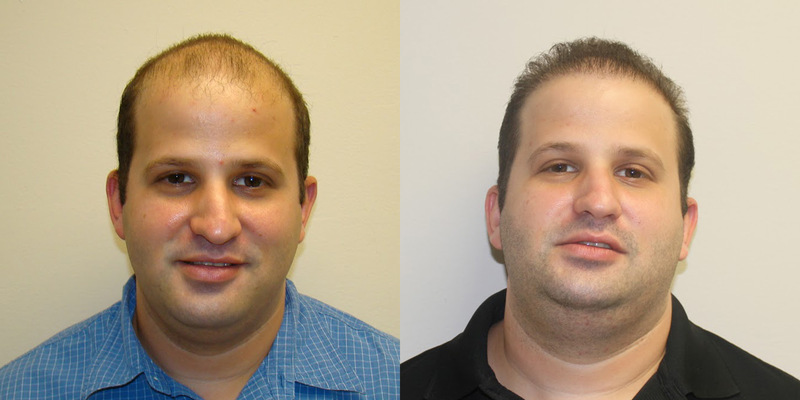 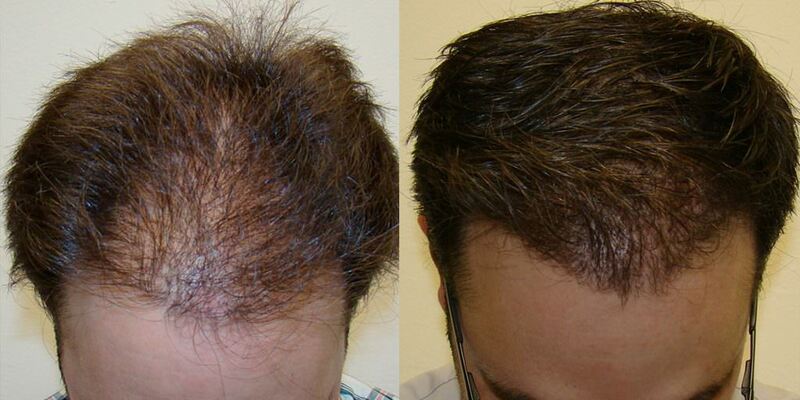 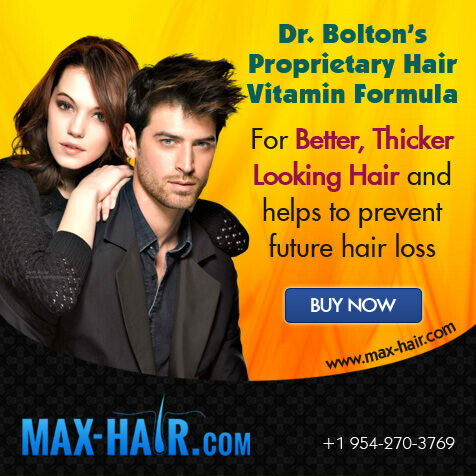 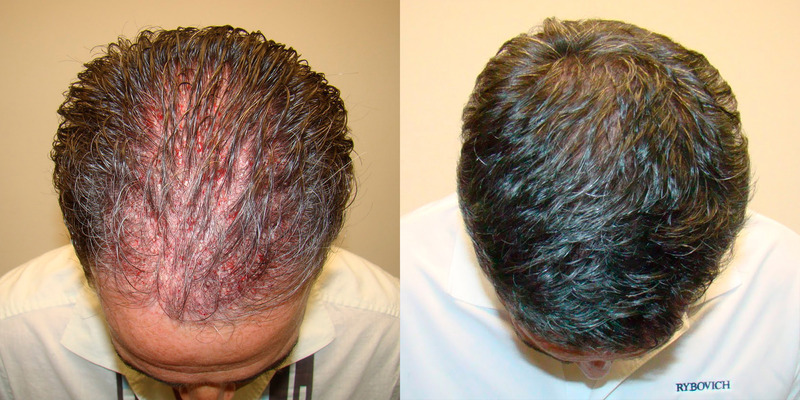 This patient had virtually no hair remaining and has had a MaxHarvest™ hair transplant with Dr. Bolton. 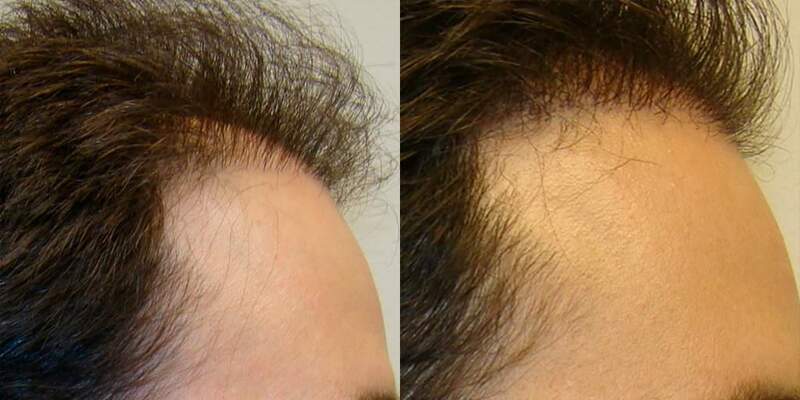 Below are preliminary results at only 3 months post-procedure, but some awesome signs of this being another fantastic result from Dr. Brett Bolton. 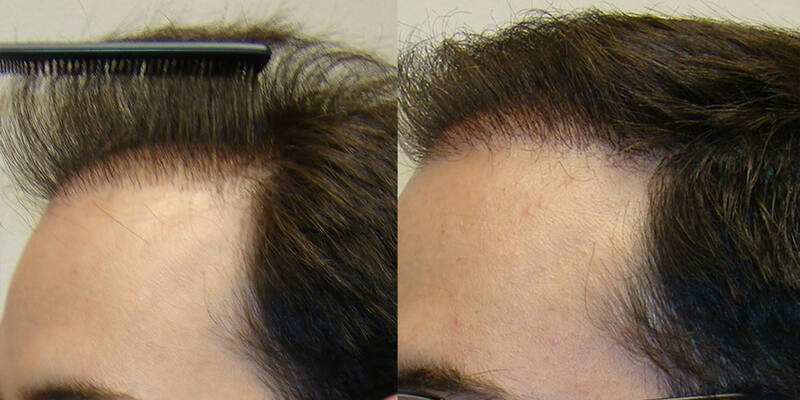 Please note that the patient is very young and already has signs of advanced loss. 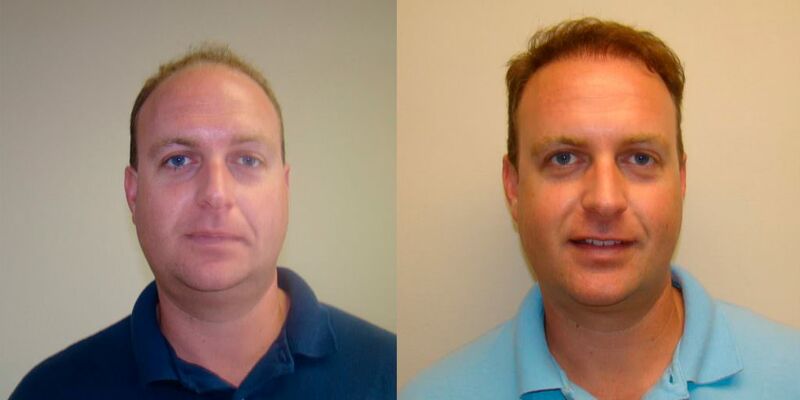 After only 3 months, you are already seeing a vast change in his appearance. 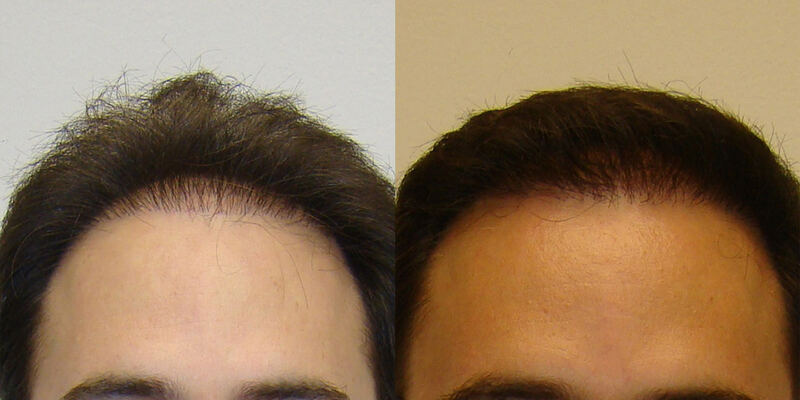 The patient is looking younger and his hairline is starting to shape and frame his face. 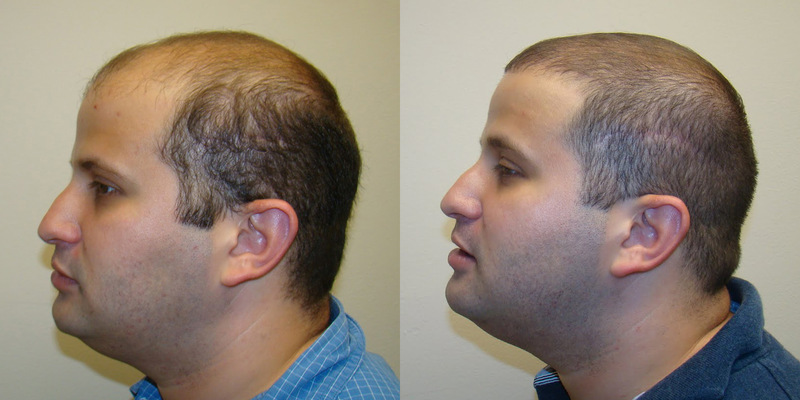 This type of result is impossible with FUE, which is being hyped as a scar-less surgery, and it is not. People are paying double the price for half the hair and minimal results for FUE. 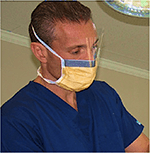 Dr. Bolton focused on bringing the most density back, to the largest area possible, while maintaining a natural appearance. 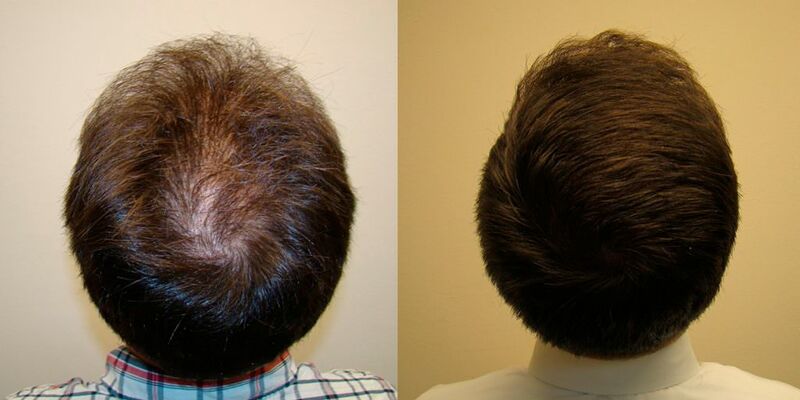 Many doctors might transplant the hair into 1 area, in a case like this, and create a patch of density on an essentially empty canvas. 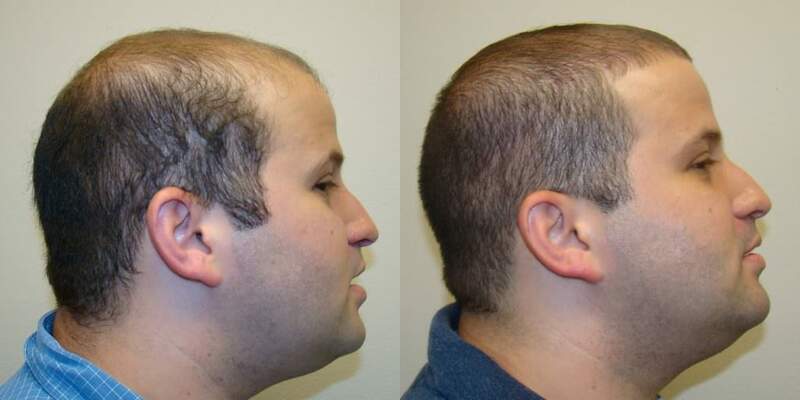 This would clearly be an undesirable look that would immediately need a corrective procedure. 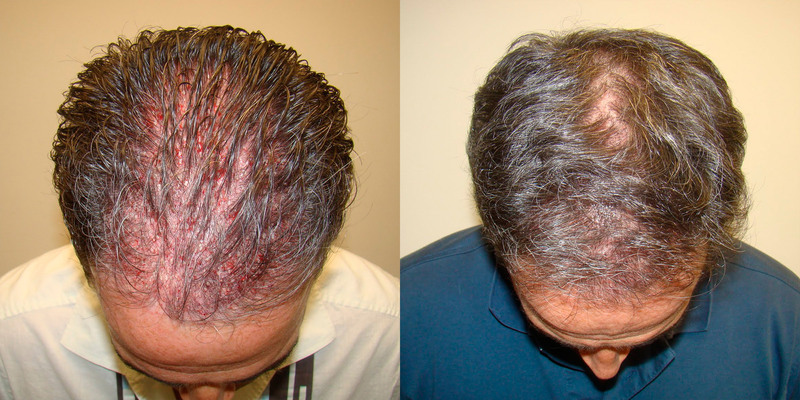 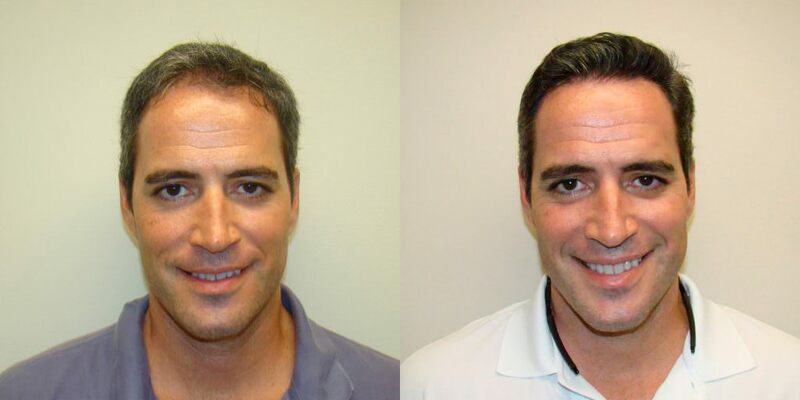 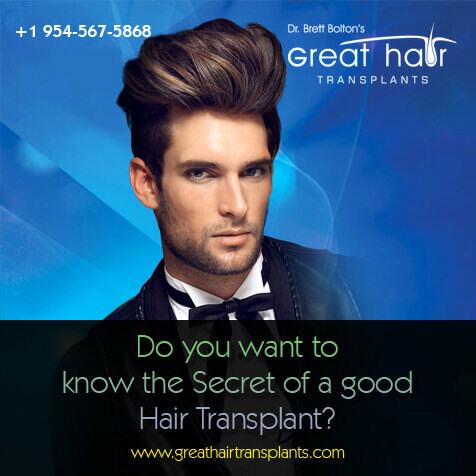 Congratulations to Dr. Bolton and the patient for an incredible result and start to complete hair restoration.